Arabic High School Language Classes at OneWorld Now! Learn Arabic at OneWorld Now! OneWorld Now! 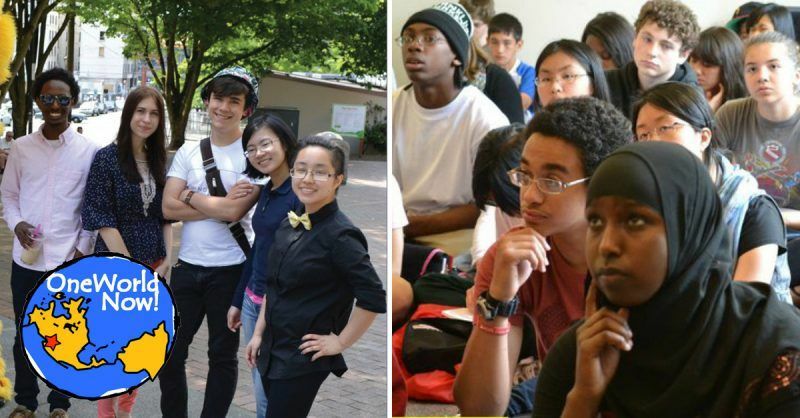 Arabic language classes are designed for high school students who have various levels of experience, and are held in a variety of high school sites around the city in partnership with Seattle Public Schools. Complete beginners as well as those who have had prior experience are welcome and encouraged to apply. Language class participants are eligible to obtain world language credit on their high school transcripts.